Update 4/3/19: This feature was not yet functional in the first Android Q beta, but we have evidence that it is indeed working in Android Q Beta 2. It’s been just a couple of hours since the release of the first beta version of Android Q, but users are already uncovering some of the very important under-the-hood changes of the update. Most of them are not visible for the naked eye, and they aren’t included in the release announcement blog post either. One of these features is Dual SIM, Dual Standby support for the Pixel 3 and Pixel 3 XL devices. As most of you probably already know, eSIM support is present on the Pixel devices since the Pixel 2 and Pixel 2 XL. Though it has one big flaw: You can’t use both the physical SIM network and eSIM network at the same time. You have to disable at least one of the SIMs, as the Google Pixel 2 and Pixel 3 only have Dual Sim, Single Standby (DSSS) support. Originally, we thought that Google would bring Dual SIM, Dual Standby (DSDS) support starting only with the Pixel 4, but they surprised us much earlier. As Owen Williams noticed, the newly released Android Q beta has enabled DSDS support on the Pixel 3. Better dual SIM functionality has been one of the most requested features from Pixel 3 users so far. With DSDS support, Google’s latest devices are finally on par with the newest iPhones in terms of connectivity. Dual SIM, Dual Standby means that you both SIMs can be provisioned/registered but only one can be in active use. 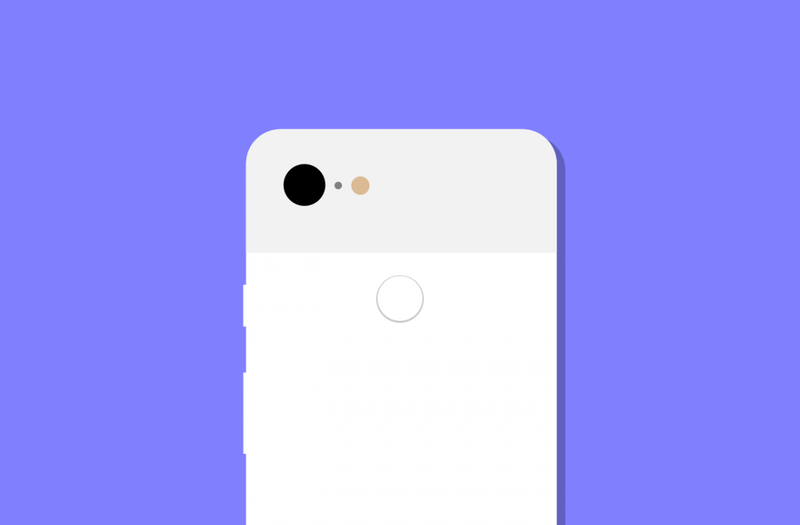 After seeing the DSDS feature in Android Q (and Google enabling it on Pixel 3), we’d be shocked if the Google Pixel 4 devices don’t also support it. We can also have hopes for Dual SIM, Dual Active (DSDA), which allows for both SIMs to be used simultaneously, even for data. That requires a second radio, though. According to Owen Williams on Twitter, the Pixel 3 can now use eSIM and physical SIM at the same time on Android Q Beta 2.